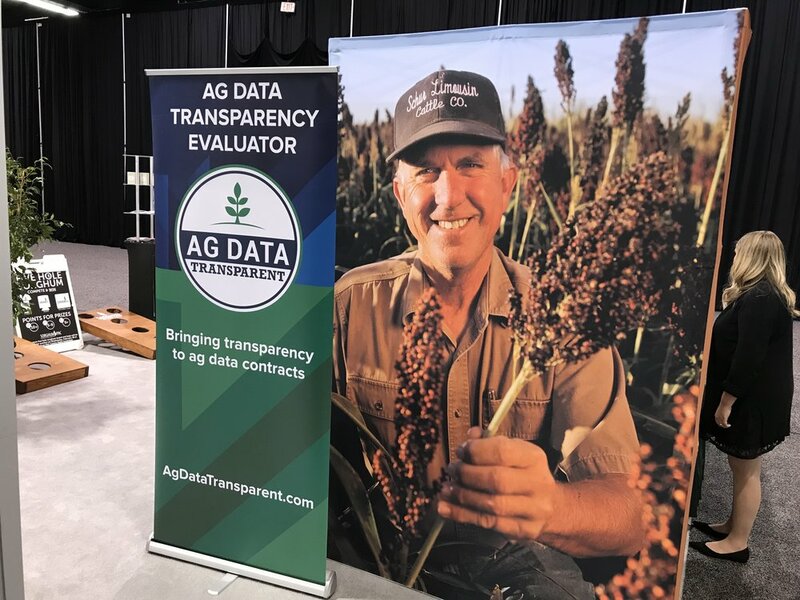 Ag Technology Providers (ATPs) can support that Ag Data Transparent effort by contributing to operational funding and engaging with the board of directors at annual meetings. 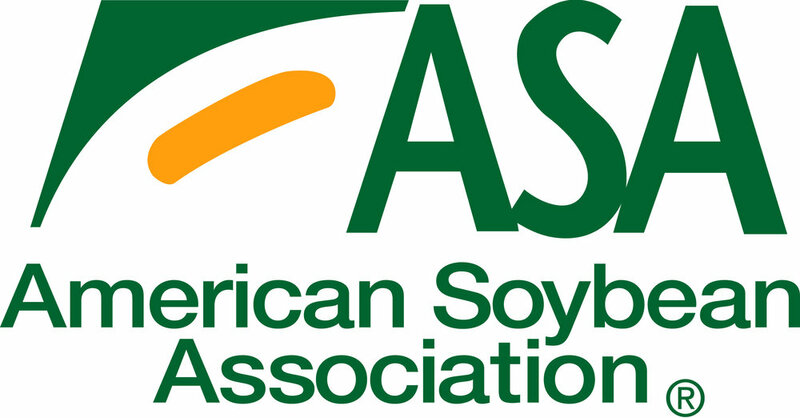 Nine seats on the board of directors come from ATPs that are also certified Ag Data Transparent. 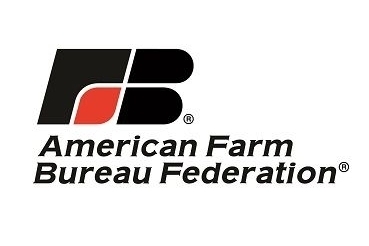 Support the Ag Data Transparent effort.